Meridijan16 Distance to the centre of town 1.9 km price per day from €64 The Meridijan 16 hotels enjoys an easily accessible position on the crossroads of Ulica Grada Vukovara and Avenija Marina Drzica. 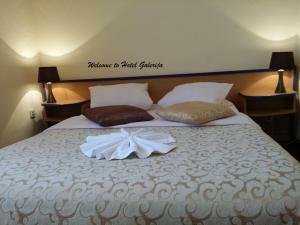 It offers air-conditioned rooms and free Wi-Fi. Zagreb's main bus station is only 300 metres away and many tram lines pass right in front of the hotel, getting you to the centre within 5 minutes. A buffet breakfast can be enjoyed every morning in the inviting lounge area featuring a big open fireplace. 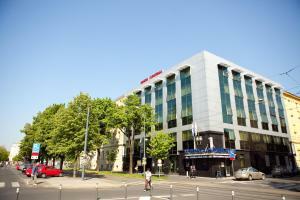 Horvat Palace Distance to the centre of town 0.9 km price per day from €26 Located in the heart of Zagreb, The Horvat Palace is just 250 metres away from Ban Jelacic Square. 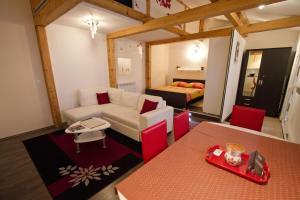 It offers rooms with free wired internet, a TV and a DVD player. 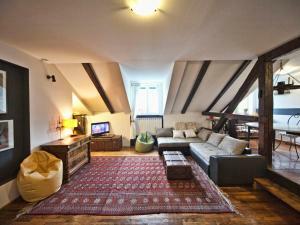 This traditional townhouse accommodation is fitted with different period pieces and chandeliers. Rooms are decorated in bold colour tones and feature modern tiled bathrooms. Zrinjevac Park, Botanical Garden and Croatian National Theatre can all be reached within 200 metres. Hotel Croatia Distance to the centre of town 2.1 km price per day from €52 Located only 3 tram stops away from Ban Jelačić Square, Hotel Croatia offers elegantly decorated rooms. It is well linked with all major business, cultural and shopping districts. Free Wi-Fi internet and free private parking are provided. The hotel is within easy reach of several hospitals, including the Sestre milosrdnice, Sveti Duh and the children's hospital in Klaićeva. Zagreb International Airport is 18 km away and a shuttle can be organized upon request. Hotel Galerija Distance to the centre of town 7.9 km price per day from €41 The cosy family-run Hotel Galerija benefits from a convenient location at the southern entrance to Zagreb, 500 metres from the A1 Motorway access, close to the Arena Hall and Zagreb's Fair, and just a 15-minute drive from the airportSavour typical Croatian dishes accompanied by your favourite beverage in the intimate restaurant or the relaxing garden. Benefit from the free guarded parking in front of the Galerija and enjoy the high-quality services designed to make your stay a most pleasant one. 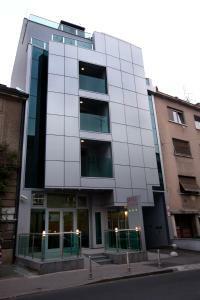 Hotel Central Distance to the centre of town 1.1 km price per day from €52 Offering free Wi-Fi and cable TVs in its air-conditioned rooms, Hotel Central is just a 5-minute walk from Zagreb's main square and within easy walking distance from all the major sights. 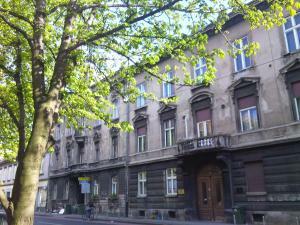 The historic Upper Town and the vibrant Ilica Street with numerous shops are just 2 tram stops away. All rooms have a private bathroom with shower and hairdryer, and there is also an internet station available for free in the lobby. 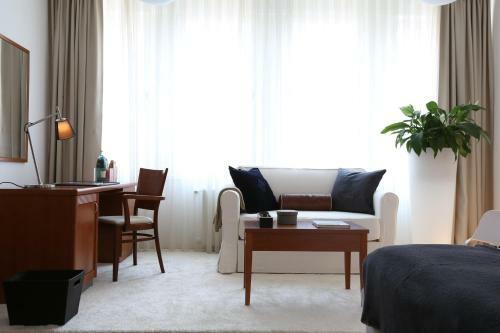 Rooms & Apartments Henrik Distance to the centre of town 1.1 km price per day from €38 Located in the heart of Zagreb and furnished in a bright, Mediterranean style, Rooms & Apartments Henrik offers air-conditioned rooms with free Wi-Fi and free private parking. 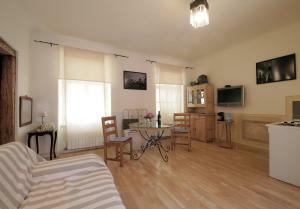 The property is close to the Main Train Station and various theatres, museums and clubs. A variety of dining options, shops and bars can be found all around the property. Ban Jelačić Square is located at a distance of 850 metres from the property, while the Zagreb Cathedral can be visited within 1 km. Hotel Tomislavov Dom Distance to the centre of town 9.7 km price per day from €39 Located in the nature park Medvednica, and surrounded by lush forests, Hotel Tomislavov Dom features an indoor pool, sauna and fitness facilities. Free WiFi access is provided in the lobby and the conference roomsUnits here come with cable TV and a desk. 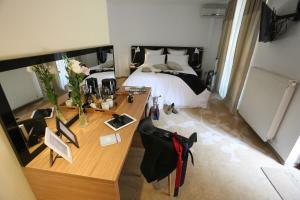 The private bathrooms are fitted with a shower and a hairdryer, with free toiletries available. 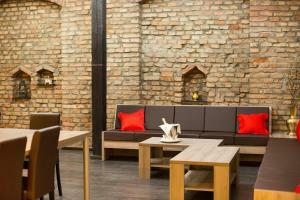 Hotel Tomislavov Dom is an excellent base for those who wish to hike in the summer and ski in the winter.